The term super fight is often times thrown around way too liberally in the mixed martial arts game, and we in the media are as guilty as anyone of its propagation. But when it comes to Anderson Silva and Georges St-Pierre, largely considered the top two or at least among the top three pound-for-pound fighters in the world, a fight between the two UFC champions could not be argued as anything less than deserving of the super fight moniker. 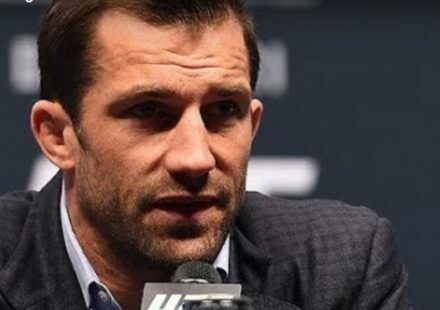 A couple of years ago, all the talk about a showdown between the UFC middleweight and welterweight titleholders remained out on the fringe somewhere. It was but a pipe dream. Now, heading into the second half of 2012, Silva has yet to show any cracks in his armor, still riding an unbeaten streak through his entire UFC tenure. St-Pierre, having grown up in the Octagon, has only two blemishes on his resume. 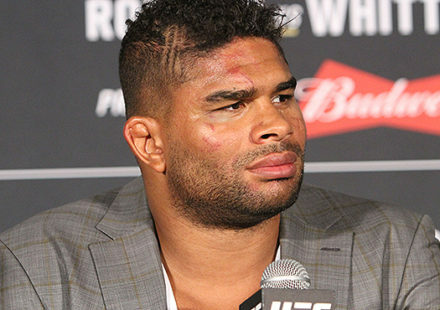 He lost early in his career to Matt Hughes and then suffered a surprising TKO loss to Matt Serra several years later. He has since avenged both of those losses and currently rides a nine-fight winning streak. The pickings in each fighter’s respective weight class are somewhat slim and Silva is 37 years of age, nearing the end of his career. A super fight between the two makes more and more sense as the fights go by, and now, it looks as if it is becoming less of a dream and more of a reality, even to the boss. UFC president Dana White has often been vague about a fight between the two, saying that there is a lot for each to accomplish in his division. As time passes, however, he’s talking more and more specifics. 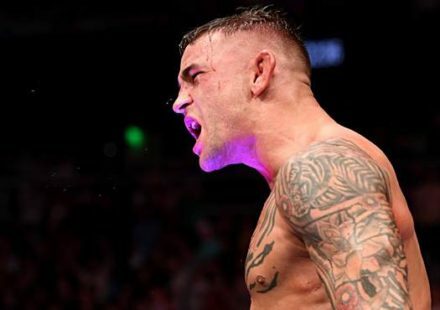 “I think if we do the fight with (Anderson Silva) and Georges St-Pierre, it would be at a catchweight; probably like 178 (pounds), something like that,” White said on Tuesday’s edition of the Dave & Mahoney show on X107.5 radio in Las Vegas. GSP’s desire is definitely a key to making this fight happen. 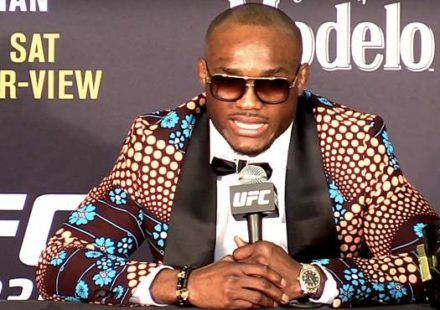 The welterweight champion has often said that he would have to put on permanent weight to move up and challenge Silva at middleweight; that he didn’t want to be one of the guys that bounces back and forth between weight classes. A catchweight fight, however, could solve that issue, and leave both belts intact. Silva’s camp has also been quite vocal lately, saying that there isn’t much left for him at middleweight. They have specifically targeted a super fight with St-Pierre. So it seems the stars are aligning for this fight to possibly happen; at least, more so than ever before. That’s far from definitive, but it’s the closest the UFC kingpin has ever come to saying the fight was going to actually take place. 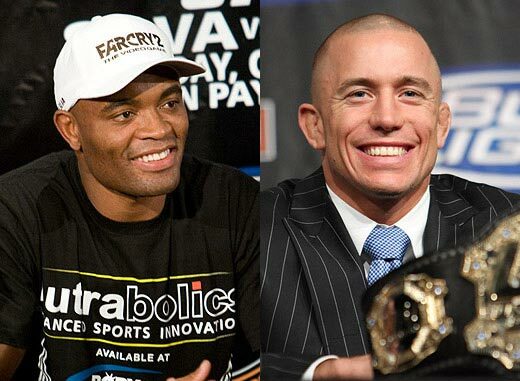 Are the odds good that Anderson Silva vs. Georges St-Pierre will take place? Now it just remains to be seen if St-Pierre can get past Condit, and if Silva will continue to avoid a fight with No. 1 contender Chris Weidman and wait for something a little more super. 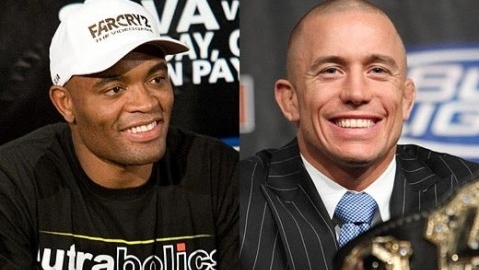 Stay tuned to MMAWeekly.com for more about a possible Anderson Silva vs. Georges St-Pierre showdown and other UFC News.